Included in C. tenera in Michigan Flora. Swamps, bottomland forests along rivers and streams. 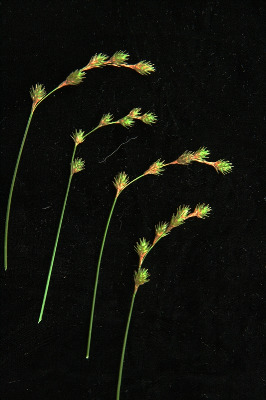 Often forming large clumps with long, greenish, nodding inflorescences. This species was recognized only recently as distinct from C. tenera (Rothrock, Reznicek, & Hipp, 2009). MICHIGAN FLORA ONLINE. A. A. Reznicek, E. G. Voss, & B. S. Walters. February 2011. University of Michigan. Web. April 20, 2019. https://michiganflora.net/species.aspx?id=956.